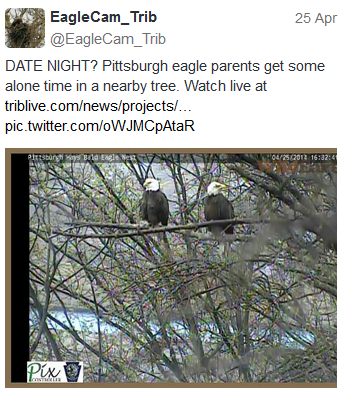 What an amazing experience you are having watching over the eaglets!! So true! 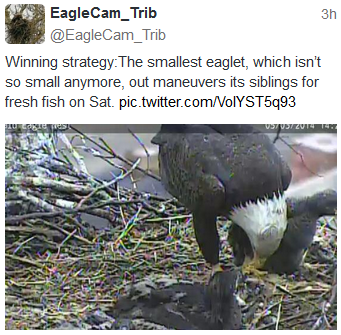 I’m getting ready for another season of eaglets, hoping the parents mate again and hatch some babies. Right now, they’re working on restoring the nest before winter.